Fairfax Christian School students have the opportunity to advance their learning and development in and out of the classroom. 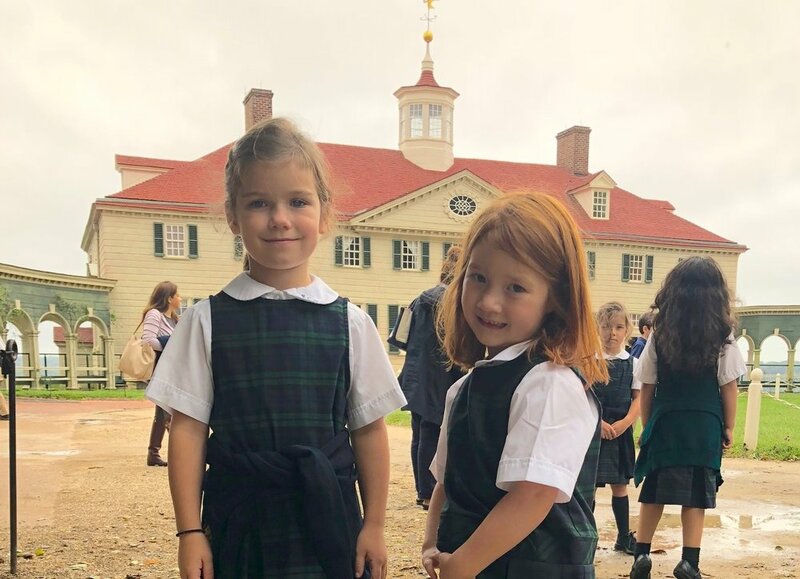 Beyond our rigorous academic course work, students also participate in art, music, drama, community service, clubs and athletics where they can express their creativity and develop interests and leadership skills that will last a lifetime. The Fairfax Christian School Speakers Series invites students, parents, alumni and friends to hear speeches that enhance learning and development. From music to science, politics to religion, our speakers cover a vast array of topics to enrich our students’ lives. Community service is required for high school students. Students may serve where their interests lie. Some volunteer for political campaigns, others for their churches and some tackle on–campus projects. Whatever project they choose, students learn the value of service above self and gain a better understanding of the community. Education does not stop at the classroom door. Students take several field trips per year. Some recent field trips include Great Falls Park, Mount Vernon and the Udvar–Hazy Air and Space Museum. Social events are held throughout the year for middle and high school students. The activities vary depending on the season and student interest. Examples include the Templeton Farm Corn Maze and Kings Dominion. Each year the Fairfax Christian School offers High School students the opportunity to tour prestigious university campuses. Destinations for the Ivy League Tour are chosen based on student interest. The tour is open to all High School students, with priority given to 11th and 12th grade students.